Each year in early November, the Troops to College program at Delta College raises a display that honors and commemorates former and current United States military service men and women. 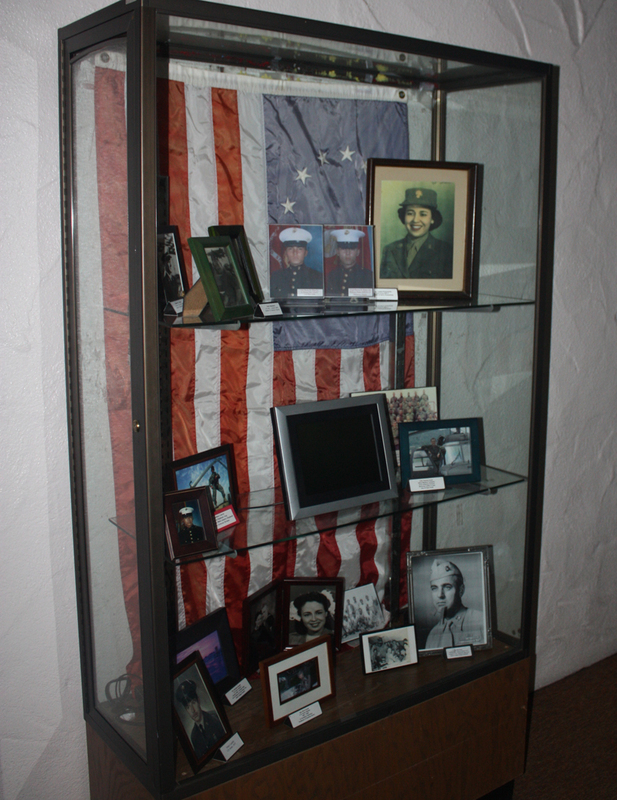 The display contains pictures and memorabilia given by students and staff who have served in the military or those who have family members or friends that have served. Troops to College was originally an initiative started by former California Governor Arnold Schwarzenegger to ensure colleges are doing more to aid veterans once they have carried through their service terms. Director of Admissions and Records Catherine Mooney has been the coordinator of the program since its inception. Mooney’s family has a long history of military service, which is what sparked her interest in taking on this project. It is this background that inspired the idea for the display, which has been up every year since 2001. Initially consisting of pictures of family members of Delta College staff and faculty members who have served in the army, the interest garnered was astounding, said Mooney and four cases were filled to brim in the inaugural year of the display. “There are so many people connected to veterans, and every time we ask, we get something new,” said Mooney. The display will be up in the Horton Administration building through the month of December.